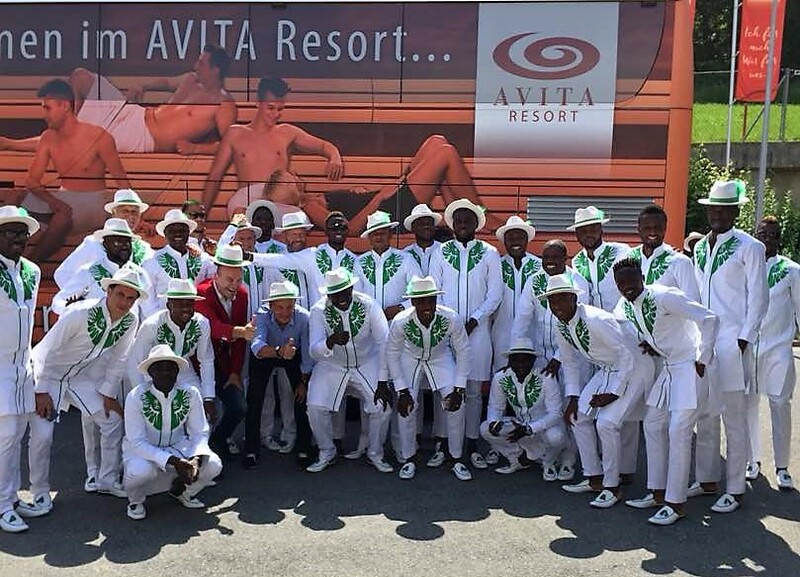 Three-time African Champions, Super Eagles of Nigeria on Monday, June 11, landed in Russia ahead of the 2018 World Cup kicking off Thursday June 14, with a colourful official ceremonial attire designed by fast-rising Warri based clothing brand,GT Stitches, Fresh Angle International can exclusively report. The attire was designed following approval by the Nigerian Football Federation, NFF led by the President, Mr. Amaju Melvin Pinnick. 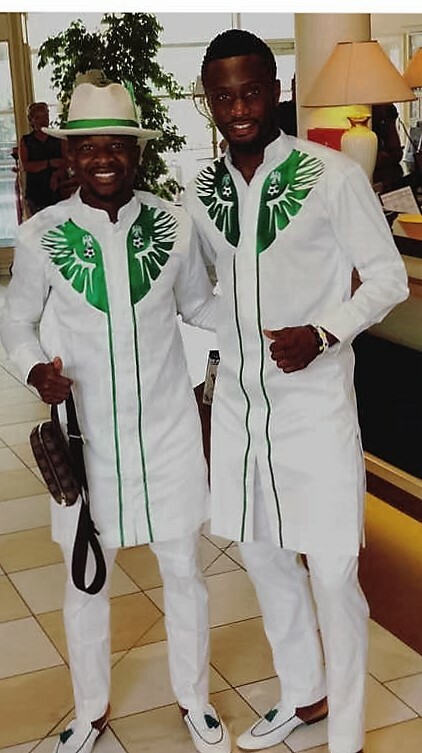 It comprises of a beautiful South-South styled White Hat with a Green and White Feather, a smooth White Native attire with Green embroidery of the Super Eagles Emblem, with an Eagle on top of a Ball crested on the Chest and blended with a nice pair of White Shoe as well as Green Tassels.  GT Stitches is owned by Mr. Esimaje Awani, an emerging entrepreneur who has also invested in the hospitality industry with a wide business contact across Nigeria and beyond.